Convergence Solutions offers hosting and managed services for our clients who may not have the IT infrastructure, personnel or budget required to operate in-house or would prefer to bypass their IT organizations for support and operation of their Gas Tracking System implementation. This type of software delivery model is referred to as Software as a Service (SaaS). 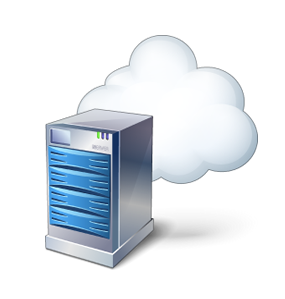 Our hosting services allow our clients to utilize GTS in a secure, hosted environment over the internet. Convergence Solutions works with our our hosting partner, Connectria Hosting, to provide and manage the data centers, hardware, network, software, and IT services to maintain the infrastructure and our software applications on behalf of each of our clients. Convergence Solutions personnel provides application and operational support for our hosted managed services. Convergence Solutions partners with Connectria Hosting, a leading hosting/colocation facility provider where the Gas Tracking System production and test systems reside. Convergence Solutions and Connectria Hosting are committed to providing a secure and stable environment to ensure protection and reliability for your GTS implementation.